KARSIYAKA KYRENIA THREE BED VILLA A Beautifully presented villa that has been immaculately maintained throughout located on the popular Selvi Villas site in Karsiyaka.On site facilities include a large communal swimming pool, gymnasium and clubhouse. To be sold fully furnished and ready to move in to. Viewing is highly recommended. Ref HP1275K Promotional price £119,950 Saving £30,000 !! 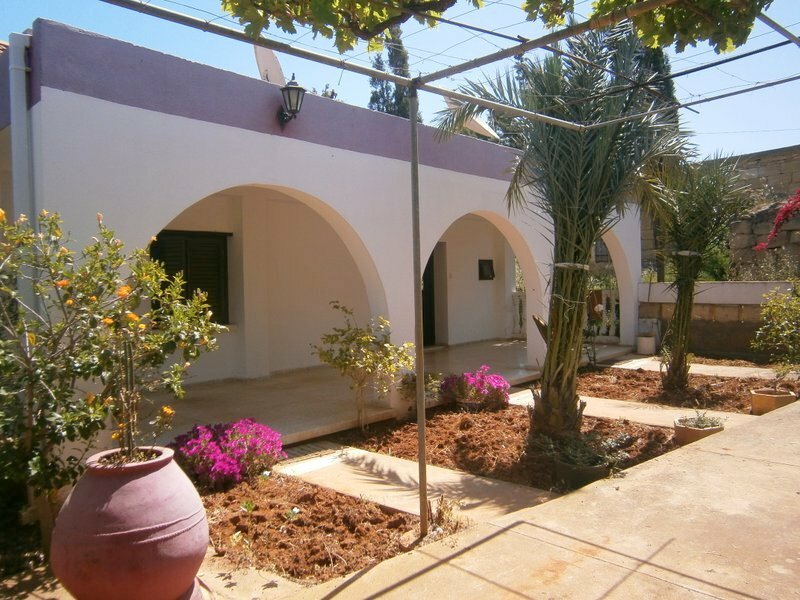 A NORTH CYPRUS CITY CENTRE BUNGALOW FOR SALE. LEFKOSA (NICOSIA) CAPITAL CITY LOCATION WITH PRE 1974 TURKISH TITLE DEEDS. Traditional bungalows located in the heart of Lefkosa rarely come on to the market but this one has and the owner is now very keen to sell it quickly and instructs us to promote it aggressively. This immaculate two bedroom penthouse apartment sits in an elevated position in the pretty coastal area of Bahceli. There is a large balcony and a massive roof terrace both having stunning sea views The two large communal pool are surrounded by communal gardens planted with a selection of colourful shrubs and trees. The Korineum Golf and Country Club is nearby. This delightful property benefits from stunning views and is sold furnished all ready to move into. Excellent value even before the promotional saving. A SUPER VILLA WITH ANNEXE FOR SALE IN KARMI KARAMAN KYRENIA. This stunning home really does have everything!! It’s of superb quality and bright and spacious throughout; has the most wonderfully private and mature gardens, a lovely 10 x 5 swimming pool, with a children’s pool too and there is even a 1 bedroom self-contained annex. A 2 BEDROOM BOGAZ APARTMENT. This impressive and very spacious four bedroom luxury villa is located in a prime position in the thriving area of Iskele. All local amenities including shops, banks, medical facilities and so on can be found in the village. The beaches of Famagusta Bay and many other attractions are within easy reach. Please not that as this represents a very substantial discount no lower offers will be considered by our vendor. This most attractive stone finished villa boasts stunning sea views and is close the Karpaz Gate Yacht Marina. The modern property was built quite recently and is offered for sale furnished. This is a prime location and property near the marina is expected to prove excellent investments. Set in the tranquil village of Siphai, this bungalow sits on a generous plot measuring just over 1,000 square metres and is just minutes away from the beach and the new Karpaz Gate Marina. It comprises of 4 rooms in the main building and 2 further rooms as outbuildings in the back garden. There is plenty of scope to turn this into a good sized family bungalow. Ideal for the local beaches or for golfing enthusiasts this well presented penthouse is on a very nice site with communla pools and more. The location is within easy drive to Kyrenia Town or to the Karpaz with its new yacht marina. This super villa is in a quiet location but a short stroll to the village centre. A really nice property in a really nice location. At the price currently on offer it is a real steal. This very spacious and well presented duplex is located close to the thriving village, or small town of Iskele ,where most amenities can be found. Within easy reach of local beaches and the City of Famagusta (Gazimagusa) it is a real gem at the price. This very substantial property is located a few minutes from the tip of the Karpaz Peninsula and would suit a country lover wanting lots ofspace. A few minutes to the beach and local amenities a short drive away. This very attractive and spacious villa is in Esentepe which is on the coast road east of Kyrenia ( Girne) town and close to the Korineum Golf ands Country Club. Excellent beaches and good local amenities make this a popular choice of location. This villa is offered fully furnished and at this price is a bargain not to be missed. Do not delay on this one. It will not hang around for long. Offered for sale fully furnished and now discounted to sell quickly this very spacious apartment is a real snip. 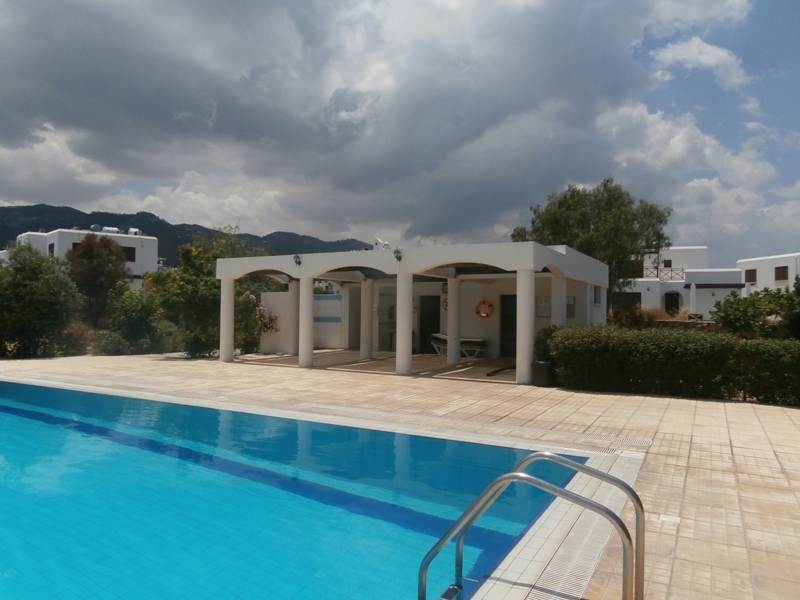 Located on an excellent select complex with communal pools and much more, the position is very favourable and the Korineum Golf Centre is easily reached.